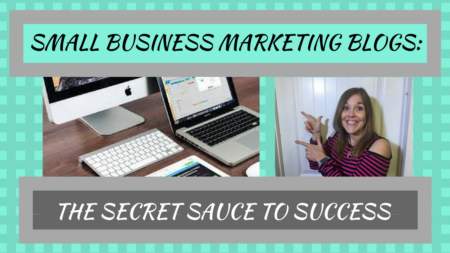 A Small Business Marketing Blog: The Secret Sauce to Success! You don’t have to have an elegant website to perform well. If you're serious about finding a way to get your online marketing to take off, using a small business marketing blog could be the key! Start simple. You can get sophisticated as you grow. Your small business marketing blog should display brilliant content and you can even include videos (ones you record are the best). The strategies in this article should help you get started with your own home based business blog. The secret sauce here is that people love doing business with those they know, like, and trust. The absolute best way to impact people is to get them following as part of your tribe using a blog. Here are 3 benefits that come with your small business marketing blog. If you're honestly strapped for money, small business marketing blogs can be started for almost no money at all. A good domain name only costs about ten dollars and a good hosting account costs just as low. That's all there is to it, everything else is pretty much free. 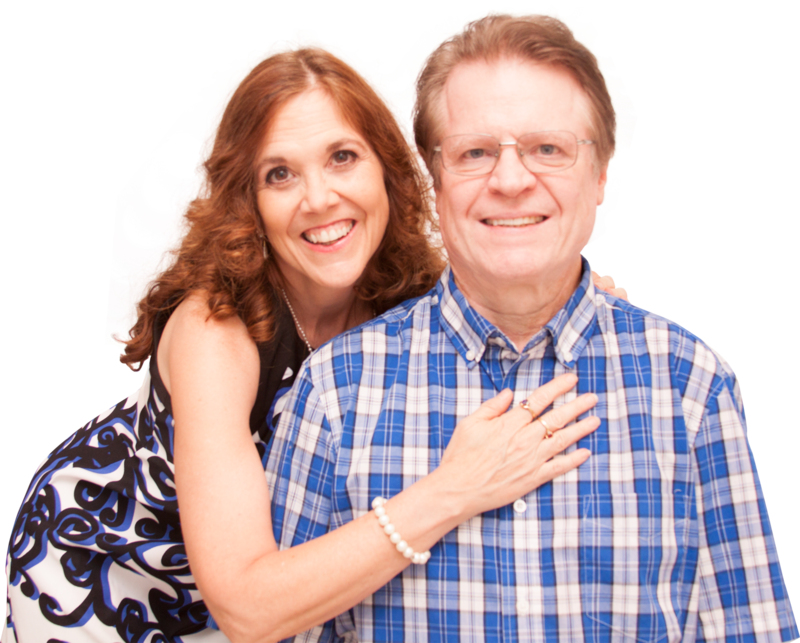 We use WordPress for our small business blog sites. Why not start with high quality FREE theme. You can always update this later. In fact, rolling out a new look every so often can be good for marketing and keeping things fresh. What matters at first is that you are able to get started for next to nothing. You could take advantage of this low-cost way to introduce yourself to your audience. On the other hand, if you want a high quality home based business blog with professional themes, premium plugins, air tight security, and great video tutorials, you can't miss with the platform which comes with this offer. Put a bit of yourself into each blog post. You didn’t have to pay anything for that knowledge (or maybe you did take some courses). Sharing what you know is so easily done with a small business marketing blog. That’s exactly what we did when we were learning about retirement issues. We started blogging about what we were learning. We felt like we had something of value to share. The same thing happened when we started learning Spanish. We were retiring to Mexico and wanted to get a head start on learning to talk with our neighbors. We blogged about the language tools we were experimenting with. Sharing your ideas and knowledge is FREE! Bonus tip: There are plenty of plugins and widgets that you can use for free. Be careful though, if you use too many of them you can really slow down your blog. As indicated, it’s so important to build trust with your readers, and a small business marketing blog is one of the fastest ways to do that. If you embed a video, even faster. You are putting yourself out there, sharing of yourself and giving great content that is helping your audience solve a problem. You can very quickly put up content for them about a given topic and it’s there forever. You can refer people over and over to your content. Just because you put up a great piece of content on your small business marketing blog, don’t forget about it. Policies and procedures can change overnight. Your blog can change just as fast, and you can re-post the changes immediately to your audience alerting them of new policies, changes that will affect other’s business as well. It’s a real handy benefit to be able to implement new marketing strategies and update new content at the drop of a hat. Bonus tip: Because social media marketing is growing in popularity every day, if you install some simple plugins to your small business marketing blog allowing readers to share the things you post with others they know. This is a “fast” way to grow your audience. Look for ways to encourage your readers to ask questions, leave comments, etc. so you can comment. One important matter that you need to think about is the flexibility you have for changing directions and executing things. This goes hand in hand with the speed at which you can make a shift. It is very common and normal to have the need to change-up your marketing. The quicker you are at this, the better and more efficient your business will be. If you wonder about this, think for a second about all you hear about Facebook and Google algorithm updates, etc. 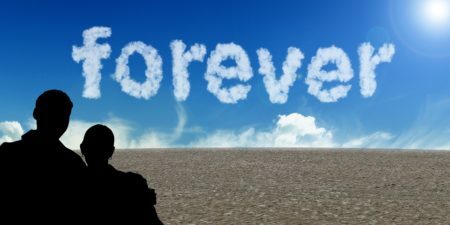 The online business environment changes all the time and does it as quickly as the wind will change direction. Your small business marketing blog has an edit feature, and you can change-up your story as needed. A home based business blog gives you the potential to put together an email list. You have a valuable asset that you use to provide offers to people in exchange for their email address. A small business marketing blog is fantastic for encouraging social interaction with your readers and customers. 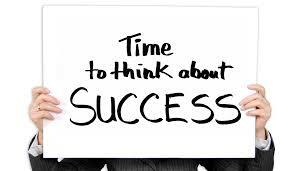 This gives any business owner a massive advantage. One potentially overriding reason to choose a small business marketing blog is that it regularly outperforms every other kind of website when it comes to SEO and search engine marketing. We will discuss SEO or search engine optimization more in future articles. But, if you would like some training now, check out this SEO training from our friend Rob Fore. Your small business marketing blog may attract direct competitors as well. Good can come from this because you can leverage their attention and perhaps negotiate some sort of partnership venture, blog swap, guest blogging, etc. Don’t be afraid to network with others with small business marketing blogs. You may, in fact, learn something from each other. 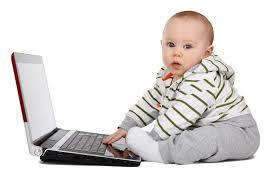 Start Your Home Based Business Blog Today! Follow our lead and start a blog. You’ve got knowledge to offer. You’ve got solutions to your audience problems. The very best thing that you can offer to your audience is knowledge. A fast, flexible, forever, and free way to do this is with a small business marketing blog. It’s important to make sure you are giving them fresh information rather than rehashing information. People are always looking for good solutions, but they are also smart when it comes to seeing through the little tricks and shortcuts people do on small business blog sites. Strive for excellence, but don’t wait to get started. Understand that you’ll learn and get better as you keep blogging. We’ve got some more tools for you. To begin, we've put together a FREE gift. 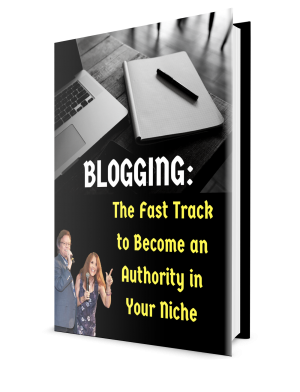 It's called “Blogging: The Fast Track to Become an Authority in Your Niche – 7 Steps to Build an Audience and Create Huge Results.” Grab your copy today! Also, especially if you're just getting started, check out our article Make Money Blogging Online: 5 Simple Keys to Having a Successful Blog. Finally, a lot of what we have learned is from Ray Higdon. If you want to build a serious business online, we encourage you to check out Ray's course the 3-Minute Expert. This is a limited time opportunity to learn from a 7-figure blogger! You even get a 30-Day Risk Free Trial! Just click the button. P.P.S. – If you know others who would like to begin a home based business blog, share this article with them on Facebook. And, if you've found it helpful, please take a moment to like and comment as well!